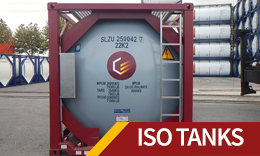 CS Leasing’s young and expanding fleet of high quality ISO tanks, containers and intermodal equipment has been designed and manufactured to the highest specification, ensuring maximum safety, minimum environmental impact and optimum performance. Our ongoing newbuild programme allows us to provide the right equipment, in the right place, at the right time, to support the most demanding of customer requirements. 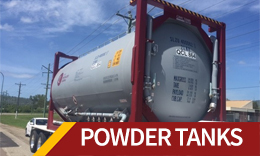 One of the youngest tank container fleets in the industry, with ongoing new build programmes, CS Leasing offer capacities from 21,000 to 35,000 litres, including ISO, Lined, Baffled, Powder, Swap bodies and Gas Tanks. 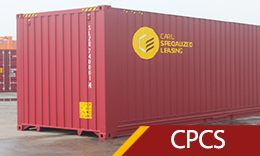 CS Leasing offer a wide range of UN Portable Tanks. All units comply with the relevant international regulations. 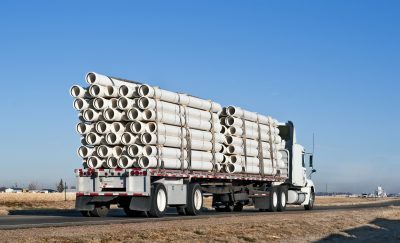 With the four cone ISO-Veyor design powder tanks, CS Leasing offer a new fleet of the most advanced and efficient design. 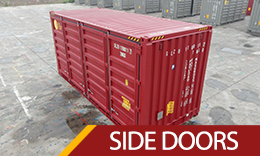 Designed and equipped for the efficient and secure loading, storage and unloading of your freight and with suitability across our range of high-specification special containers for palleted, bulk, and oversized cargoes. Our Bulkers and Half Heights are BK2 certified and each container within this intermodal fleet is designed to be efficient and robust, ready to support your operation. 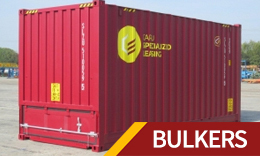 The CS Leasing bulker is a proven Cellular Pallet Wide design, suitable for a wide range of bulk granular products. 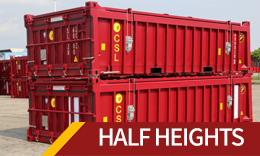 Our Half Heights are BK2 certified and suitable for a wide range of high density bulk materials that do not require large cubic capacity. 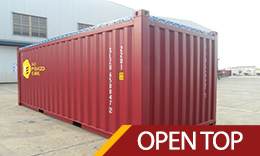 Our open top containers are suitable for a wide range of standard or project-based cargo such as over-height or dense products. 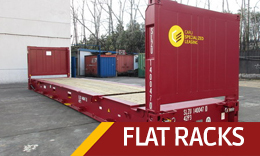 Our Flat Racks are designed for the carriage of oversized or difficult loads that can not be carried in a standard container. 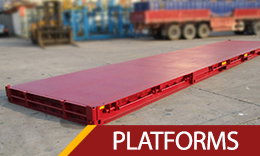 Ideal for oversized and irregularly sized cargo, our platforms are most commonly used for transporting machinery and other heavy equipment. CS Leasing has announced the appointment of Mike Krengle as Vice President of Operations.